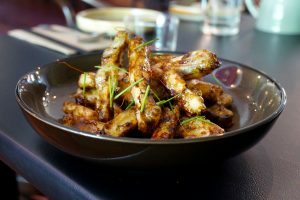 Vegans rejoice! 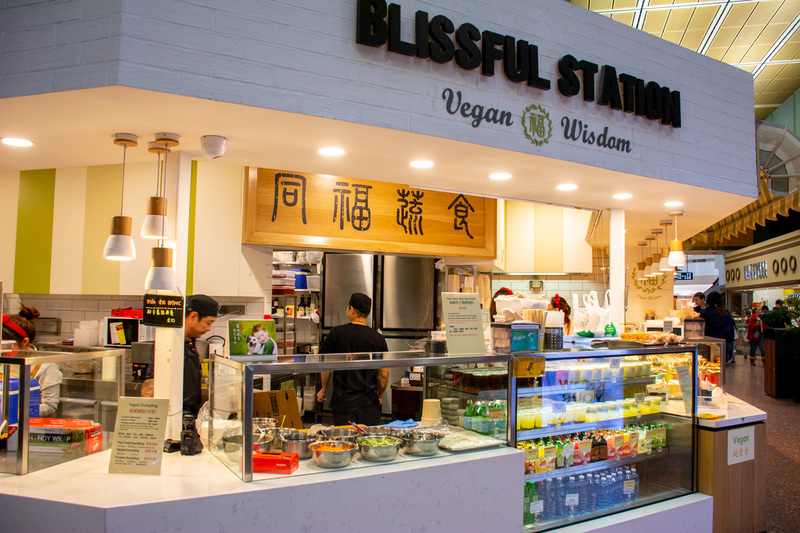 Blissful Station in Box Hill Central are a store selling value-for-money Chinese takeaway that all happens to be vegan-friendly. 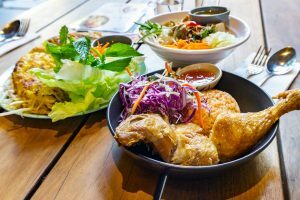 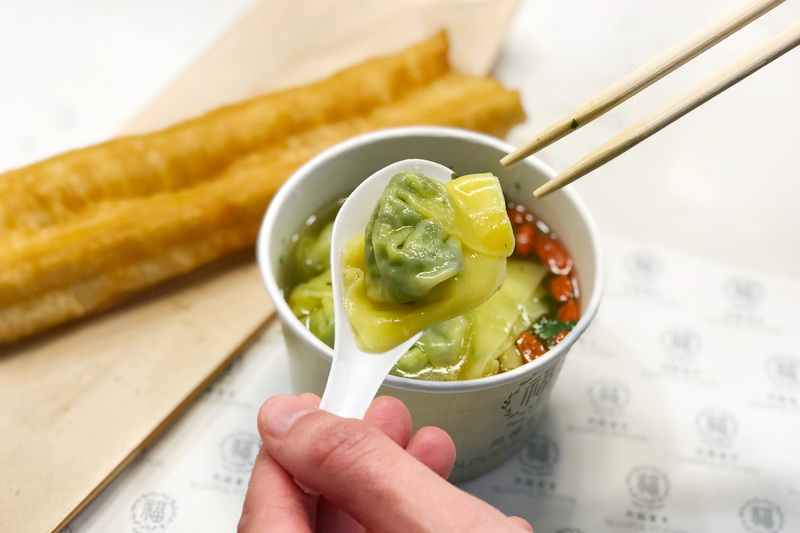 On their plant-based menu are dumplings, stir fries, wonton soup and curries if you’re looking for a filling vegan lunch pit stop while shopping. 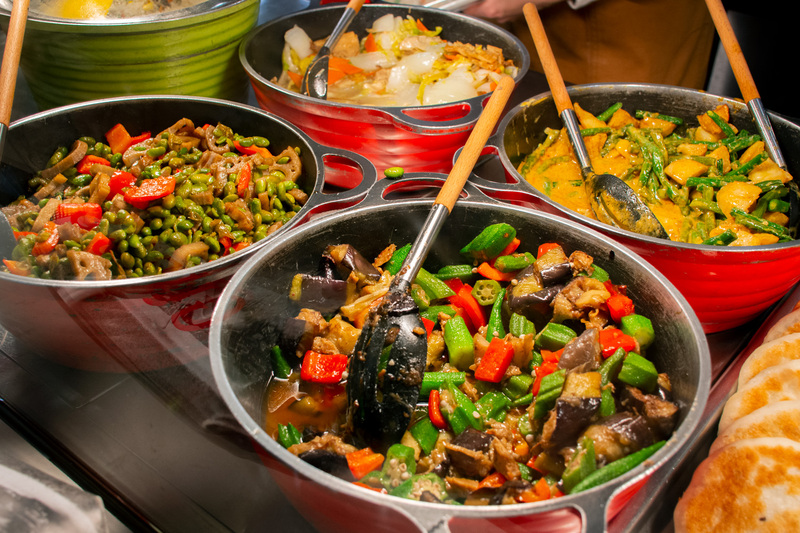 They’ve also got plenty of delicious fried veggie snacks in their bain-marie if you’re in the mood for a cheeky snack on the go. 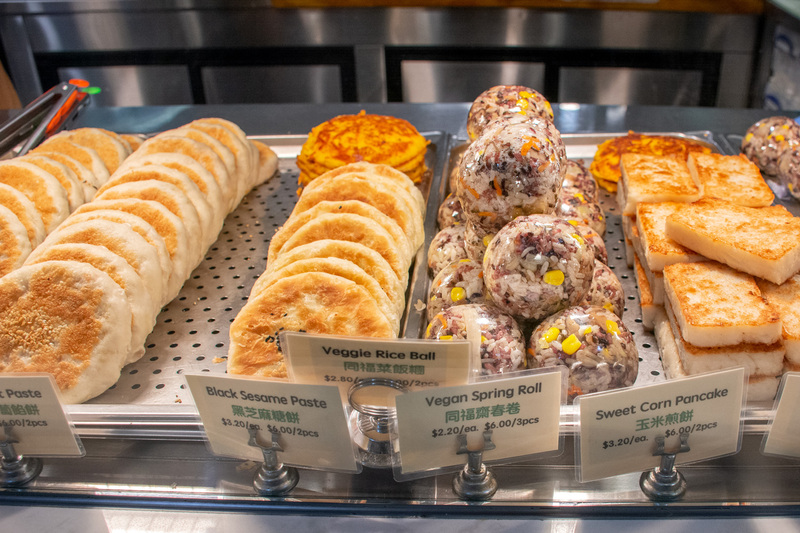 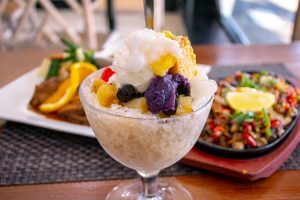 Even if you don’t follow a vegan diet, you should definitely give the food at Blissful Station a go. 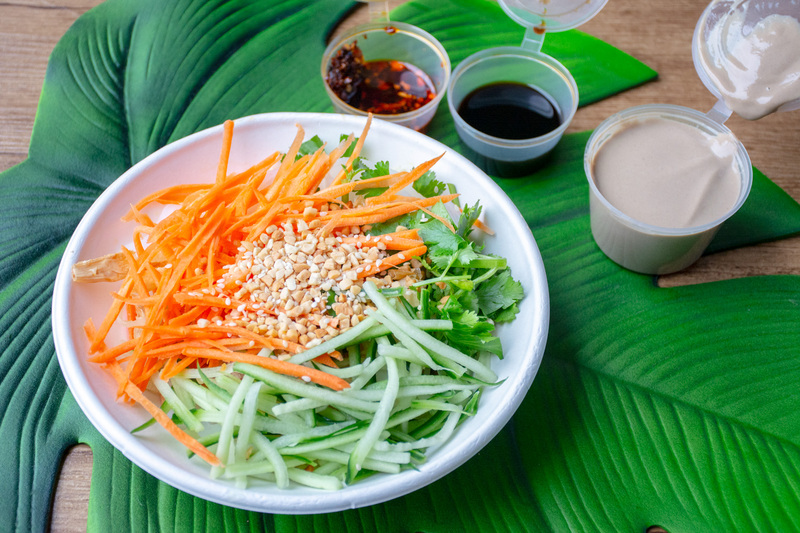 There’s nothing better than eating delicious cruelty-free food that’s good for you and great for the environment as well!